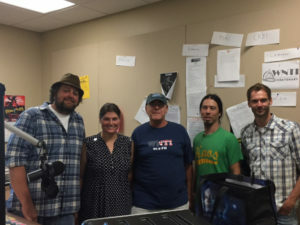 Free Range Folk with The Americana Hours host Scott Judy after their performance on WNTI.ORG. From June 30th, 2018. 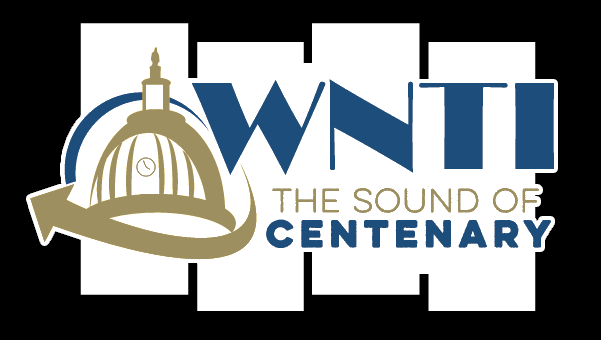 Host Scott Judy welcomed Free Range Folk to WNTI.ORG on Saturday, June 30th 2018, to discuss an upcoming fundraiser. The fundraiser is happening on July 22nd at 5pm. Presented by Kiwanis Club of the Poconos/Daybreak, which funds many children’s projects in Monroe County. This includes the needs of special needs children. The fundraiser is at Sycamore Grille in Delaware Water Gap, Pennsylvania. 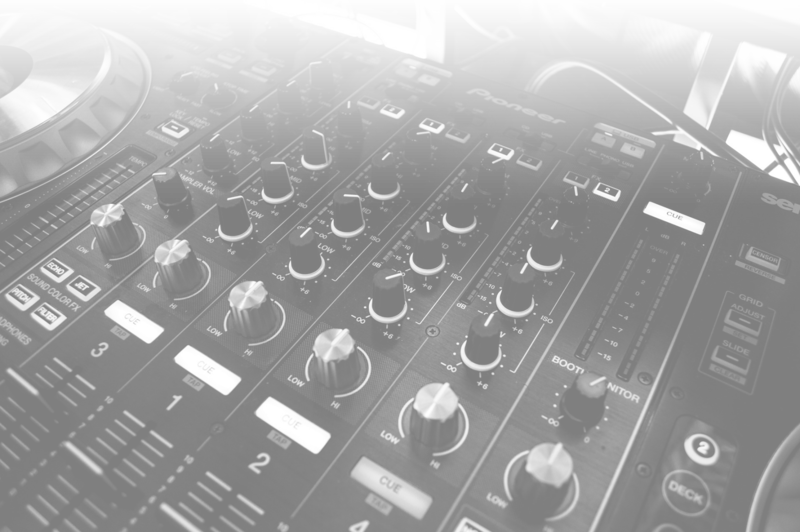 $20 for great music for a great cause. For more information about the event, click here. Listen to the interview and performances using the media player below.